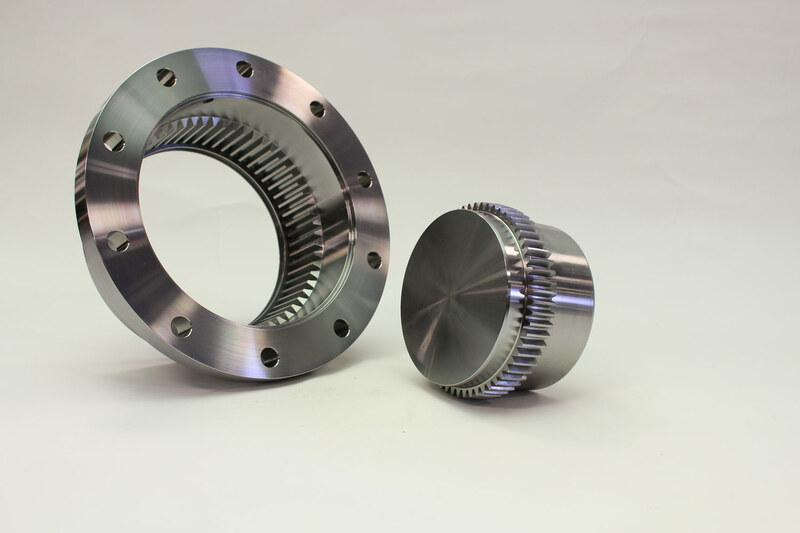 Coupling Products | System Components, Inc.
System Components, Inc. is a well-known supplier of high-quality gear couplings for non-automotive industrial power transmission applications. In 1967 our roots were planted in South Haven, Michigan, and we still do 100% of manufacturing operations there. We partner with distributors nationwide for the convenience of our customers. 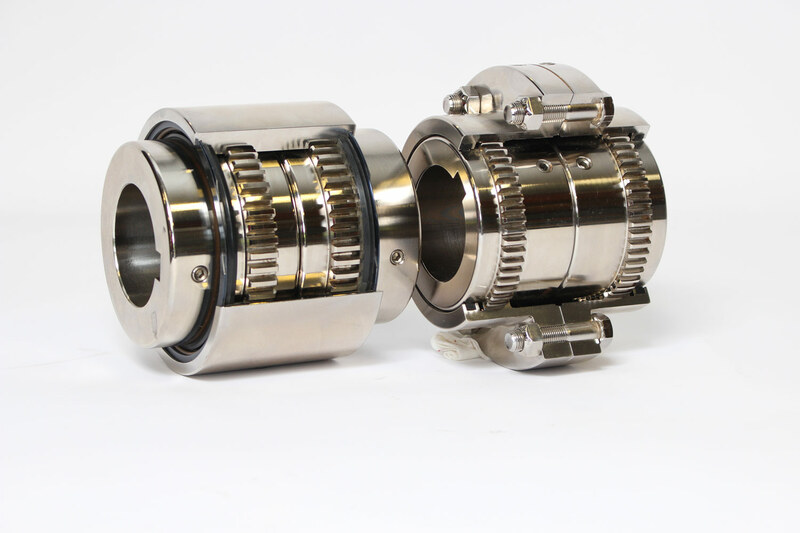 High-performing gear couplings supplied from System Components, Inc. accommodate for angular and axial offsets, with a long service life and minimal maintenance. 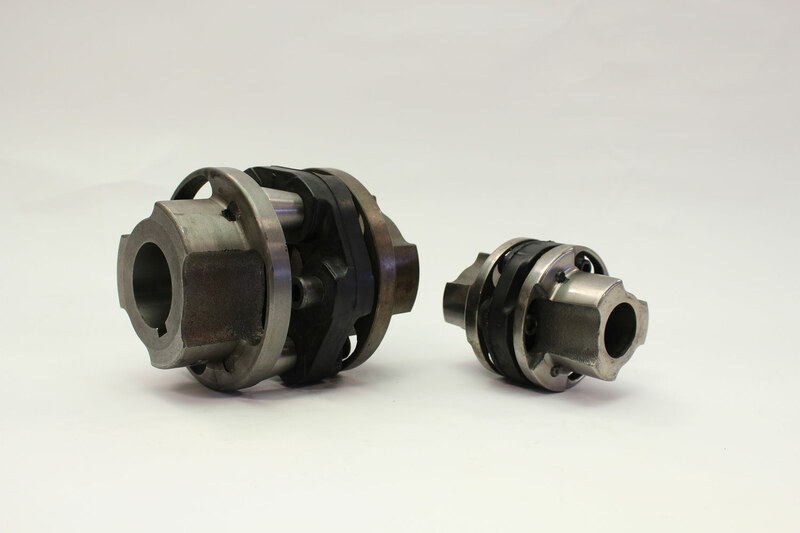 Coupling product types available through System Components include: Flange, Continuous Sleeve, Elastomeric, Disc, and Rubber Industrial. Specialty types and accessories offered include: Heavy Duty, High Misalignment, Couplings bored for Taper-Lock® Bushings, Brakewheel, Vertical Mount, Spacer, Floating Shaft, Limited End Float, Wedgegard™ shear pin, and more... System Components offers couplings made from a variety of materials such as Stainless Steel, Carbon Steel, 4140, etc.